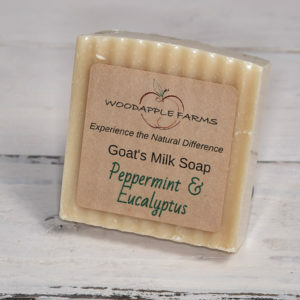 View cart “Peppermint Eucalyptus- Scented with essential oils” has been added to your cart. 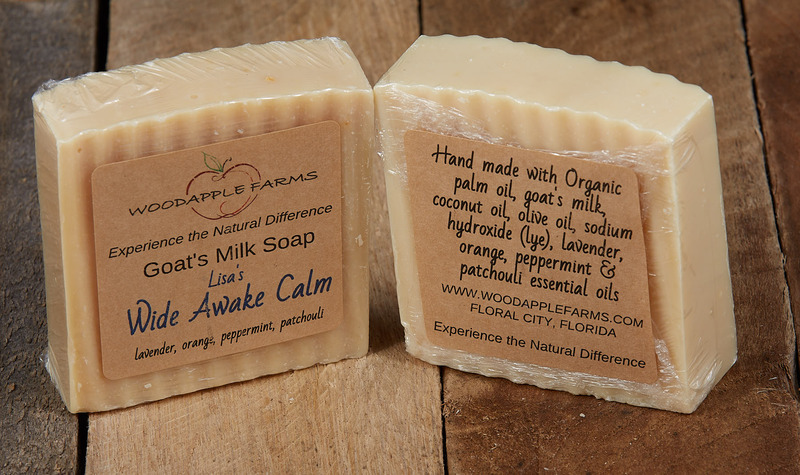 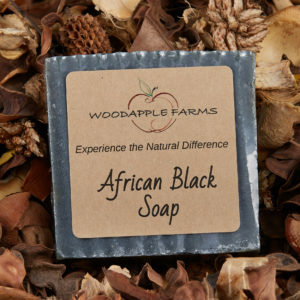 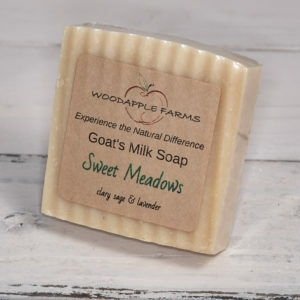 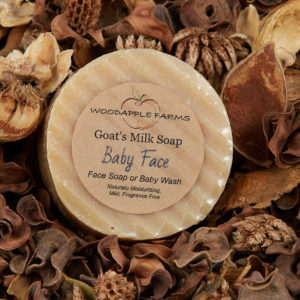 A perfectly balanced blend of lavender, sweet orange, peppermint & patchouli work to bring an addictive scent. 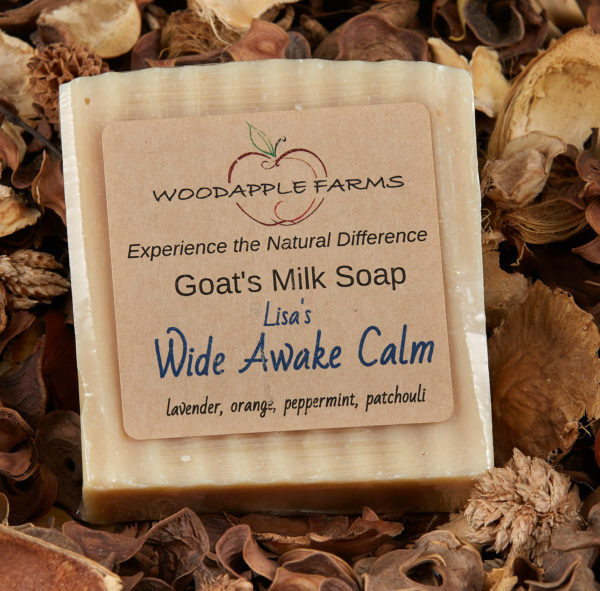 Special thanks to Lisa S. for the inspiration for this bar.